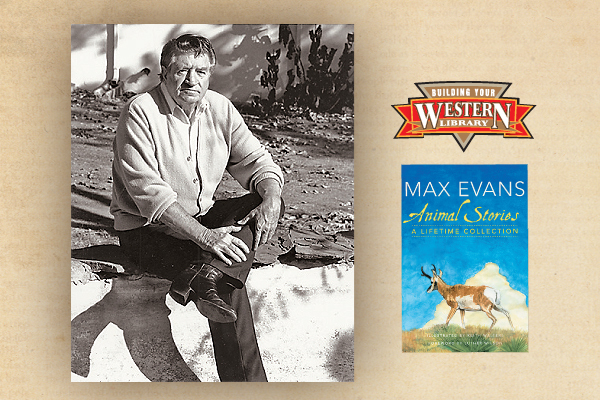 Billing his book as a dual biography of Billy the Kid and Pat Garrett, Mark Gardner bails into the oft-told tale (there are more than a thousand books on Billy the Kid) of the Las Vegas, New Mexico, train station where Garrett’s posse stands off a mob intent on getting to one of the Kid’s band. 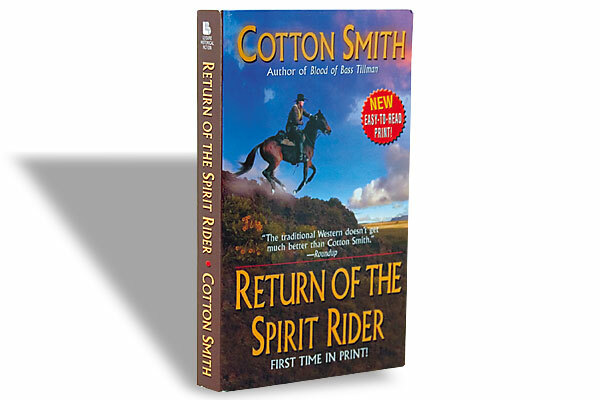 From there the story takes off lickity split like the locomotive that propelled Garrett and crew out of Las Vegas. Expertly marshaling all the known facts and utilizing quotes from the public record and solid sources, Gardner spins out a concise and quick moving tale. Even though I have been reading and studying this story for almost a half century, I still found details in almost every episode I did not know. (For example, in the train standoff, some of the hispanos gathered around a pile of railroad ties.) Gardner also takes the story up through the Brushy Bill fiasco and even includes the Steve Sederwall digging up Billy controversy. Perhaps the best part of the book for me is the section on the death of Garrett. 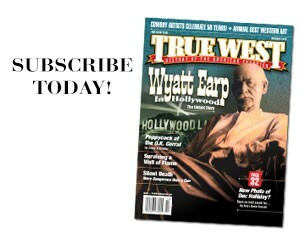 All of the controversial, and sometimes confusing, aspects are covered. 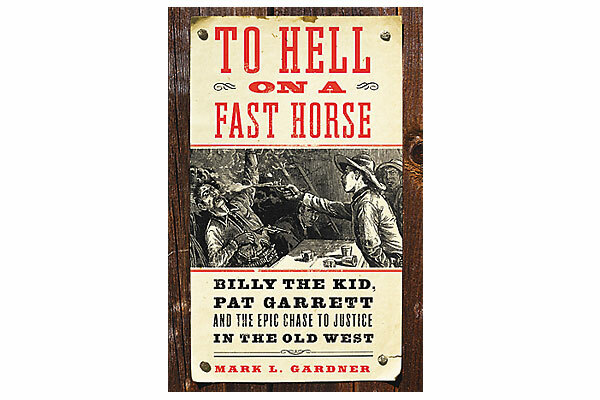 Gardner really takes you on a ride, and when you think about it, that’s what we want: a thrilling ride to hell on a fast horse. 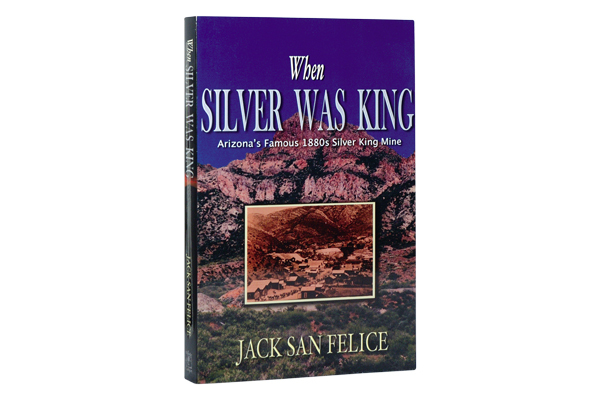 When Silver was King: Arizona’s 1880s Silver King Mine Jack San Felice, Millsite Canyon Publishing, $24.95, Softcover; 480-830-2727.